Its my all time favourite. 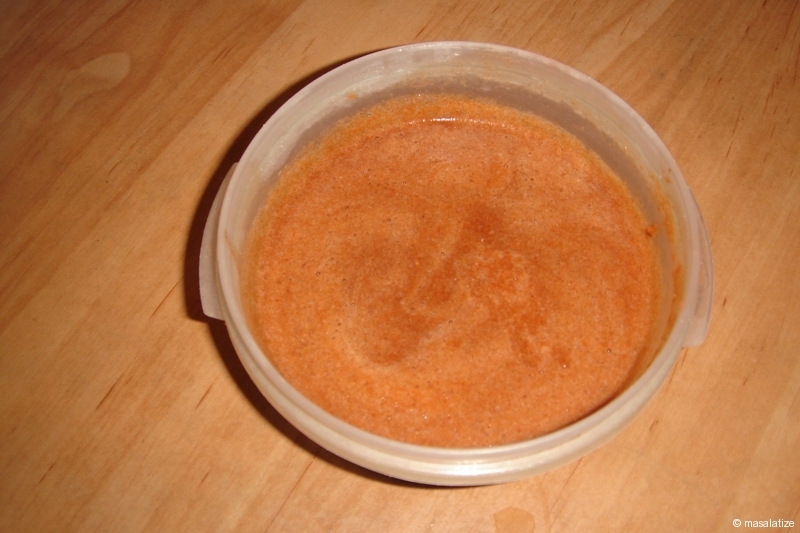 For preparing Sauce : Mix yogurt, 1tsp vinegar, tomato sauce , black pepper powder, soya sauce and chicken broth in a bowl. 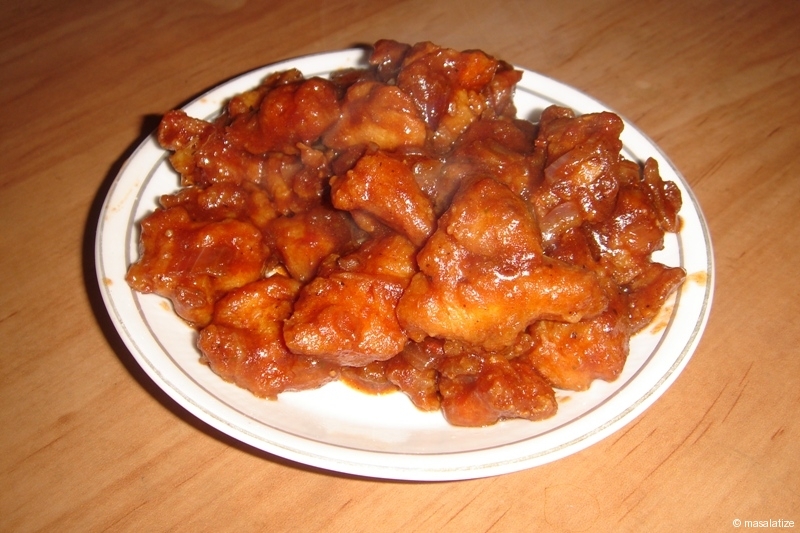 Marinate chicken with pepper, salt, 1 tsp vinegar, red chilly powder for an hour. Fry it until the chicken is cooked. 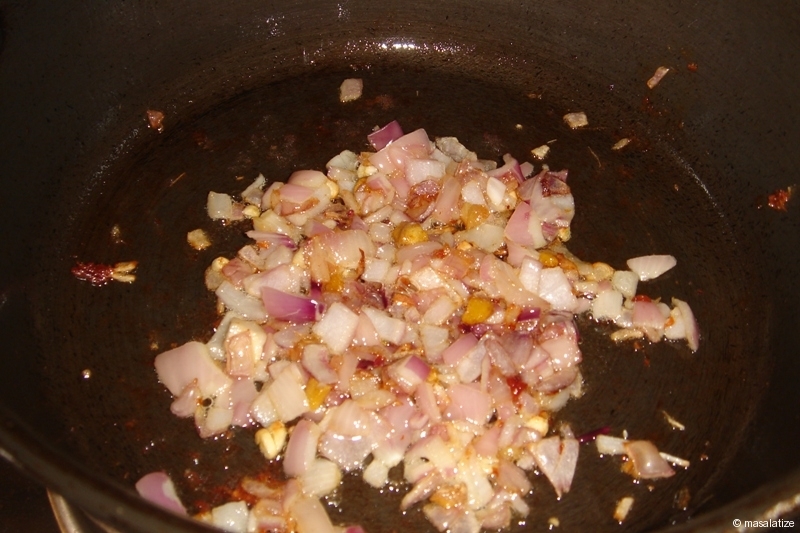 Heat oil in pan then add the chopped onion. Light fry the onion. 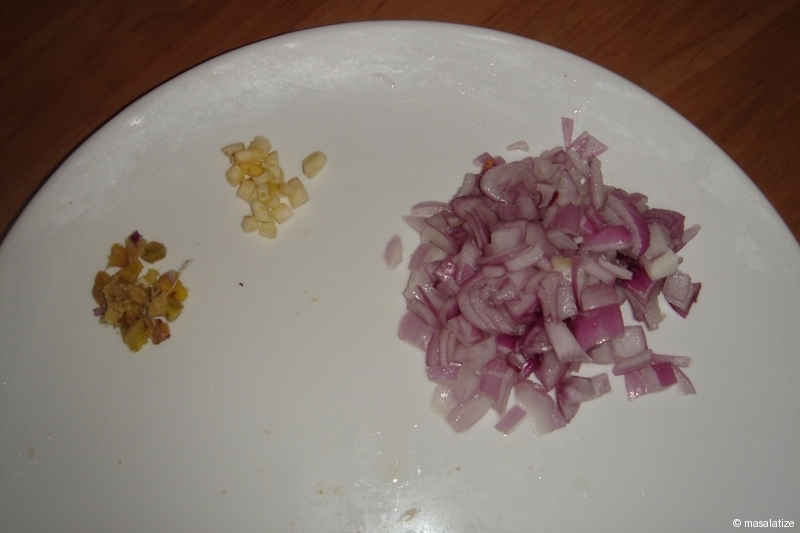 Then add chopped ginger garlic. Pour the above sauce. Stir well. 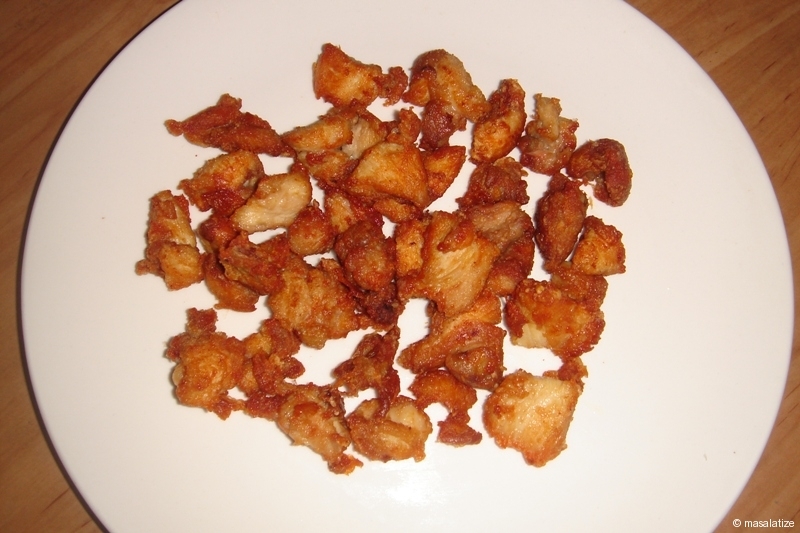 Add the cooked chicken pieces. If necessary add water. Cover the lid . 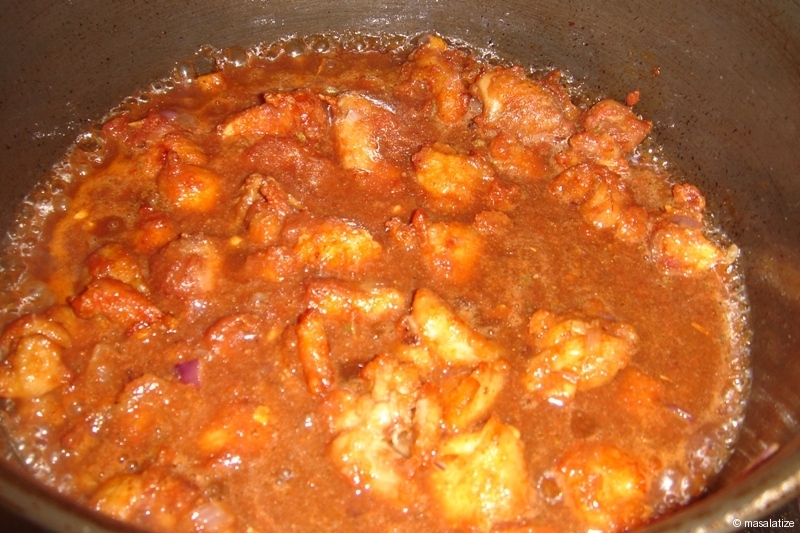 Let the mixture boil until the chicken is cooked well.If necessary you can add 1 tsp of cornflour to make it thick gravy.